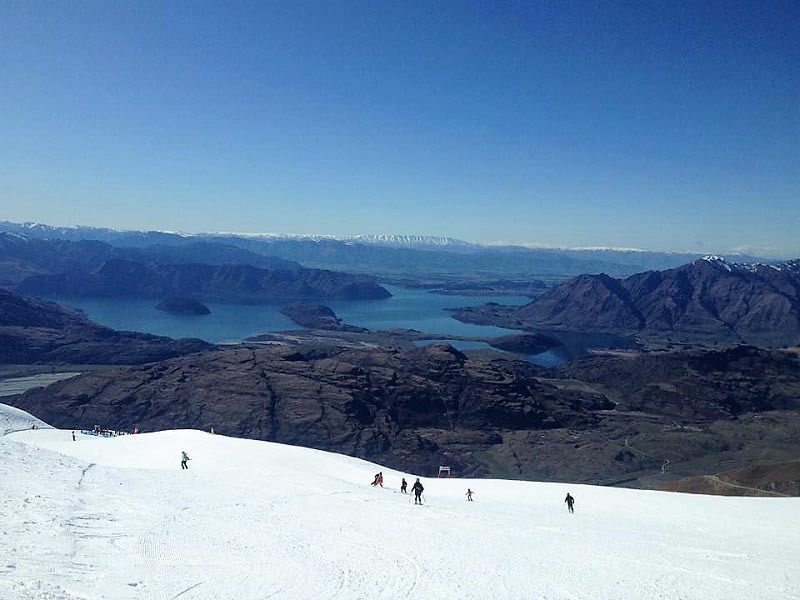 How about having a go at New Zealand's highest tandem paragliding up at Treble Cone ski area? 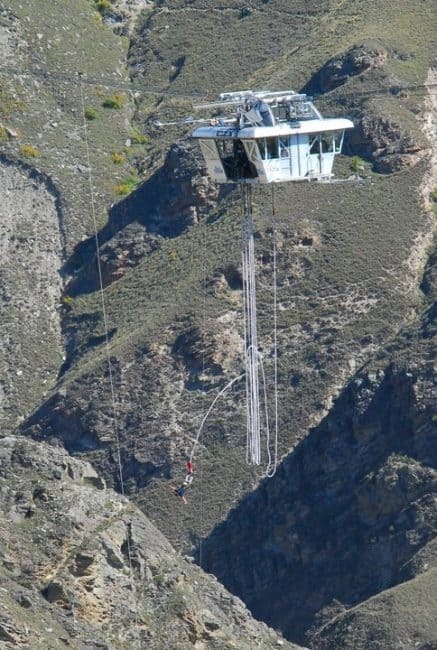 Parasailing while strapped to the back of a speeding boat high above the lake? Or take control of your own 2 man plane for a quick trial flying lesson out of Wanakas tiny regional airport. 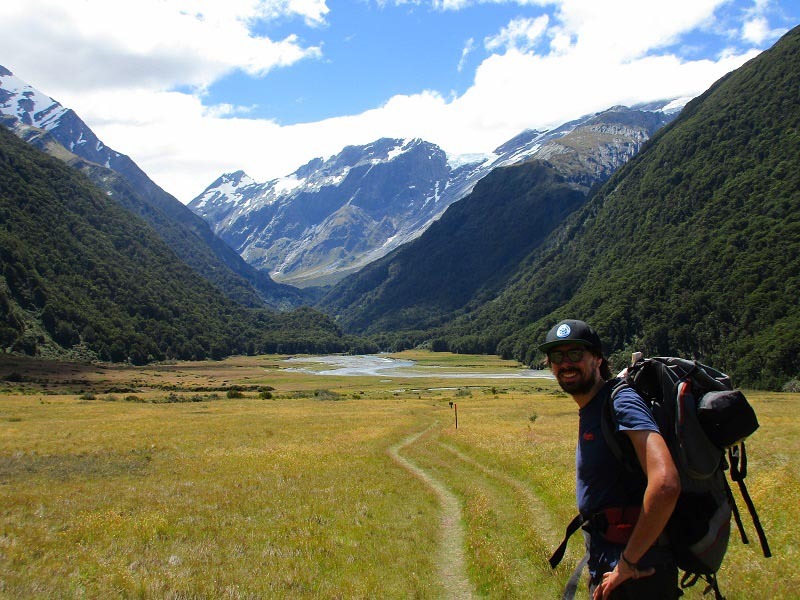 A good tip for booking any kind of activities like this is to check out BookMe.co.nz. 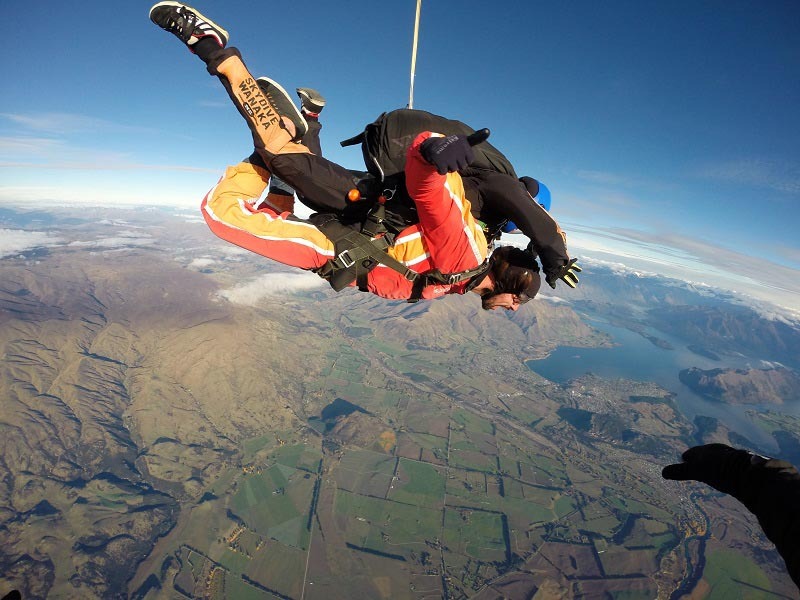 It’s New Zealand's biggest deal site and most activity companies will regularly post a limited number of cheap tickets up on there for those who are lucky enough to get in quick. 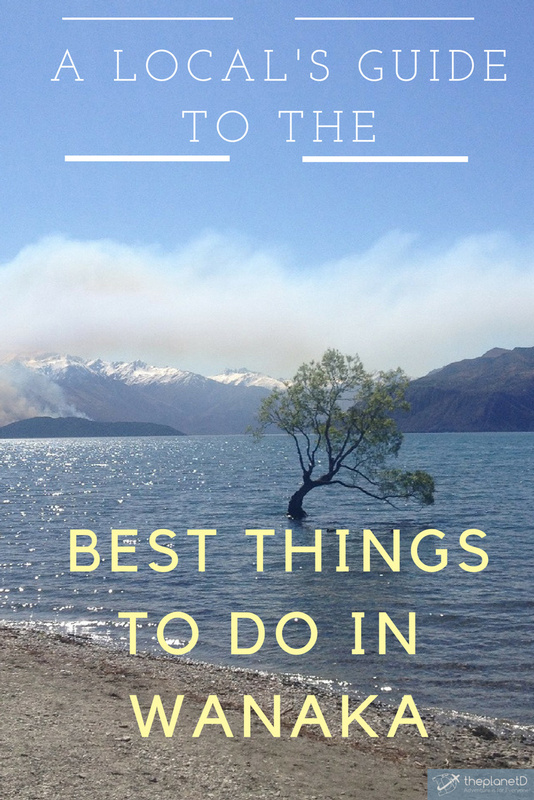 7 Responses to "A Local’s Guide to The Best Things to do in Wanaka, New Zealand"
New Zealand is beautiful. 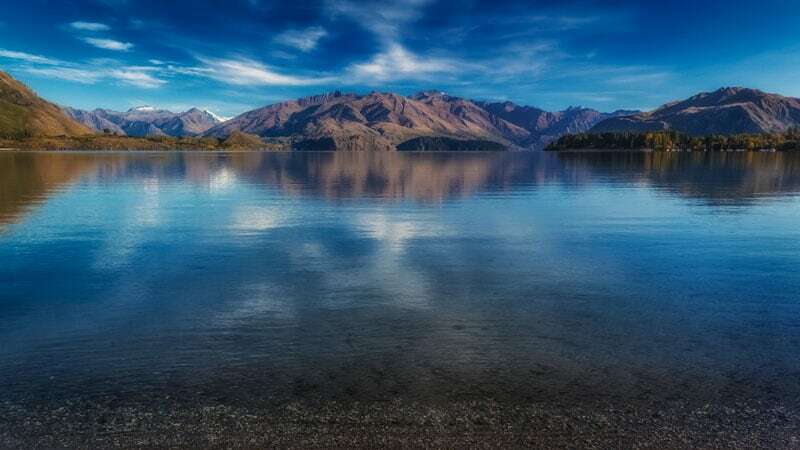 Wanaka will be my first point of visit when next i visit. 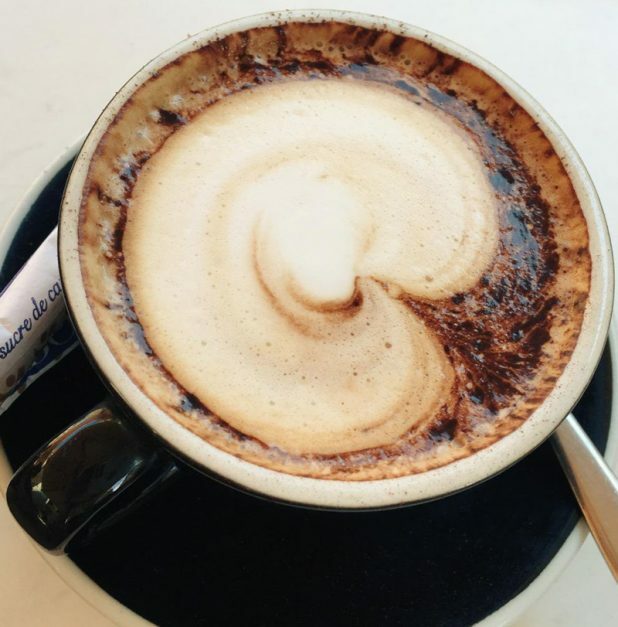 Local tips make all the difference when travelling so thanks. We’re hoping to go to New Zealand later in the year and just working out where to go. 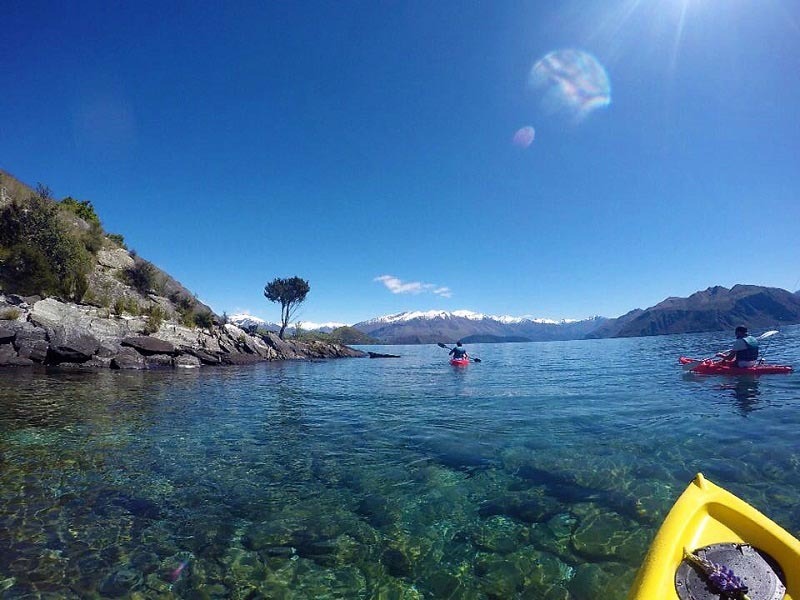 Wanaka has been on my bucket list for so long! collection of photos is so awesome. You shared amazing tips in your travel trip. Thank you so much for sharing it! 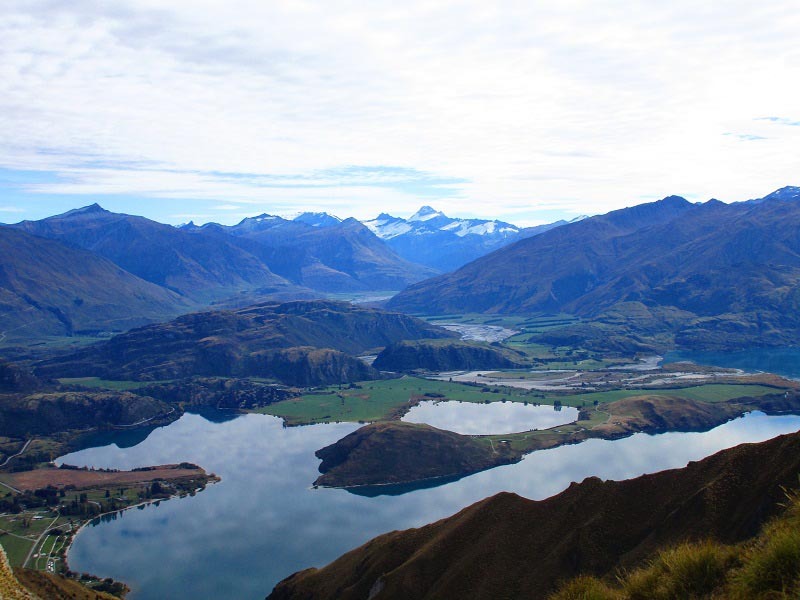 I never heard about Wanaka and never been there as well. 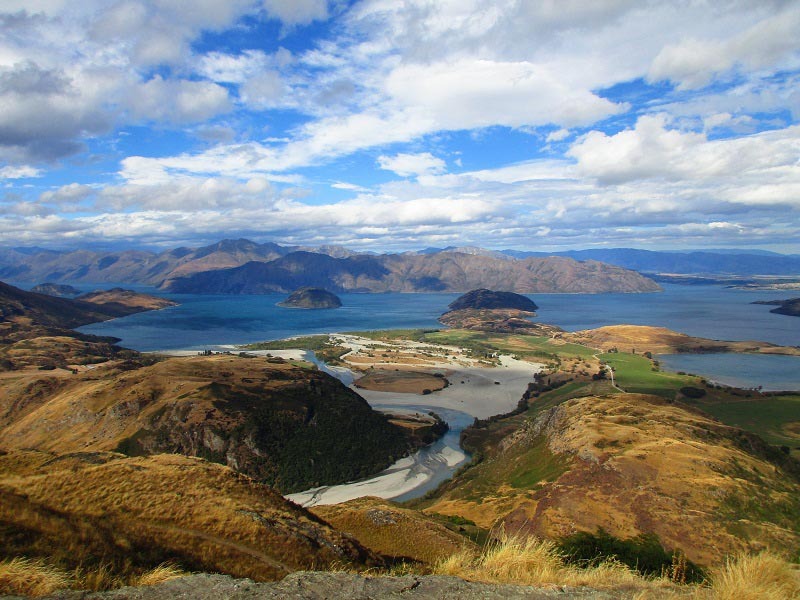 But thanks to you and your post now Wanaka is in my list to explore. How i skip such beautiful location. 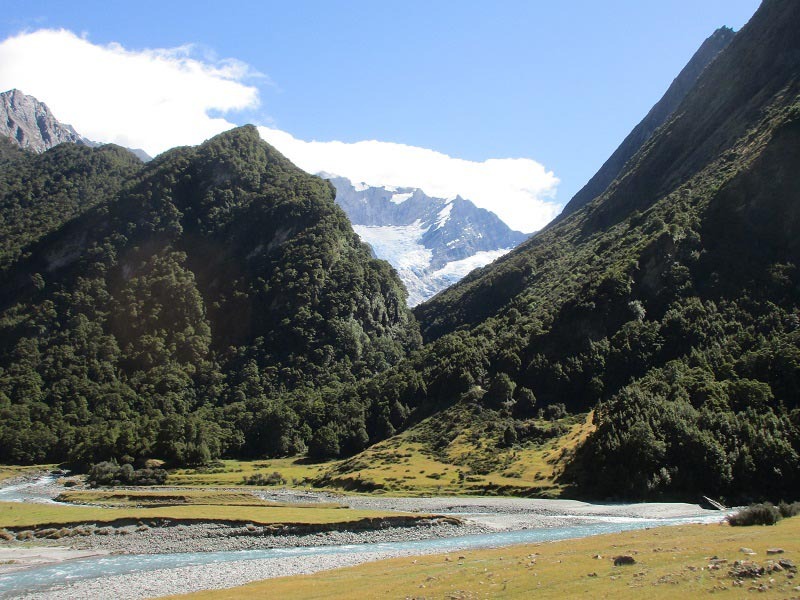 New Zealand has always been on my bucket list, it looks absolutely stunning! You shared great things to do there! Whenever we go, i will differently use your article.